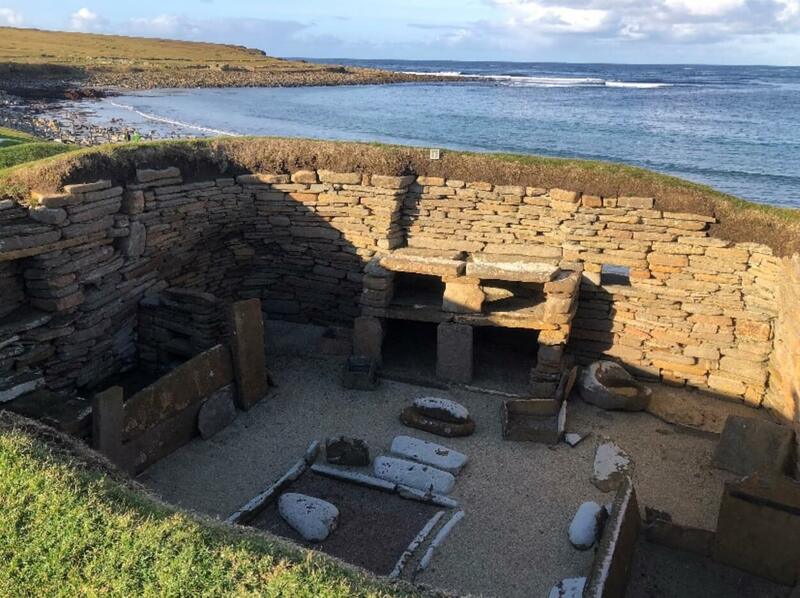 Skara Brae is a 5000 year old Neolithic village thought by many to be the best preserved from this era in Europe. After a winter storm in 1850, the Laird, William Watt of Skaill discovered a number of stone buildings. An excavation initially revealed four Neolithic houses. 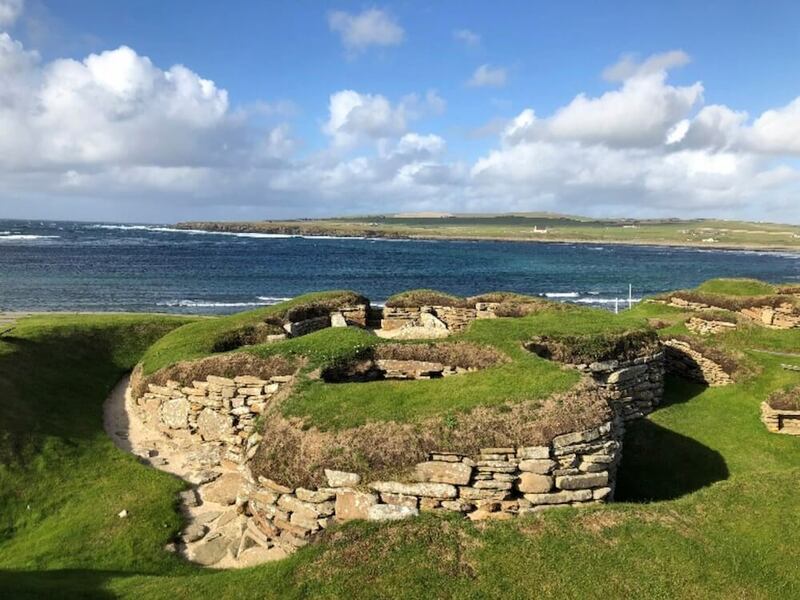 Work ended in 1868 but once again in 1925 a storm damaged the site following this the full extent of Skara Brae was uncovered as we know it now. Skaill House, one of Orkney’s finest manor houses. 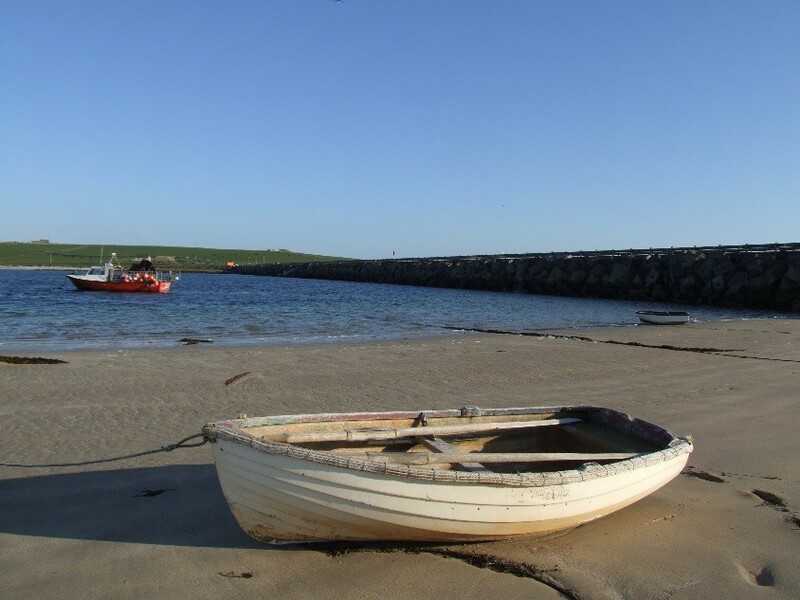 Its first owner was Bishop Graham in 1620 and is still owned by a relative Malcolm McRae. 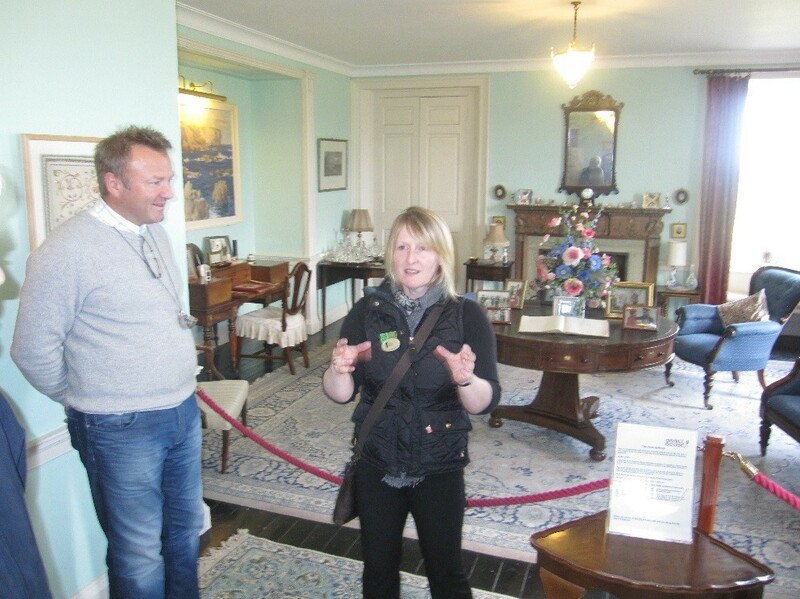 Visitors to the house can see how it has evolved with changes and additions made by each generation. The house is home to wealth of artefacts collected by the family. One of our favourites is Captain Cook’s dinner service. Yesnabyis renowned for its spectacular Old Red Sandstone coastal cliff scenery which includes sea stacks, blowholes, geos and frequently boiling seas. 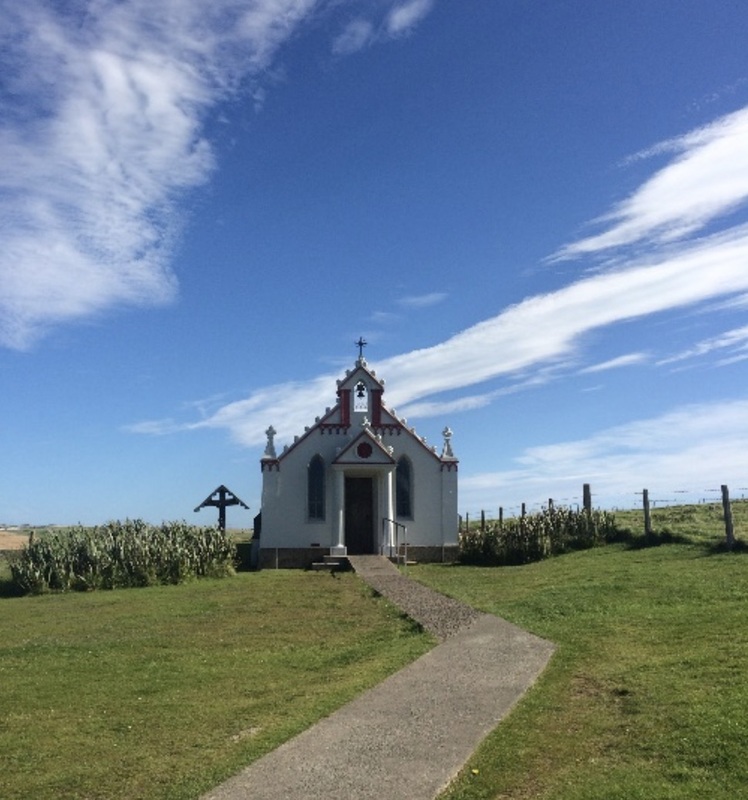 A car park, coastal trail and interpretive panels serve visitors. 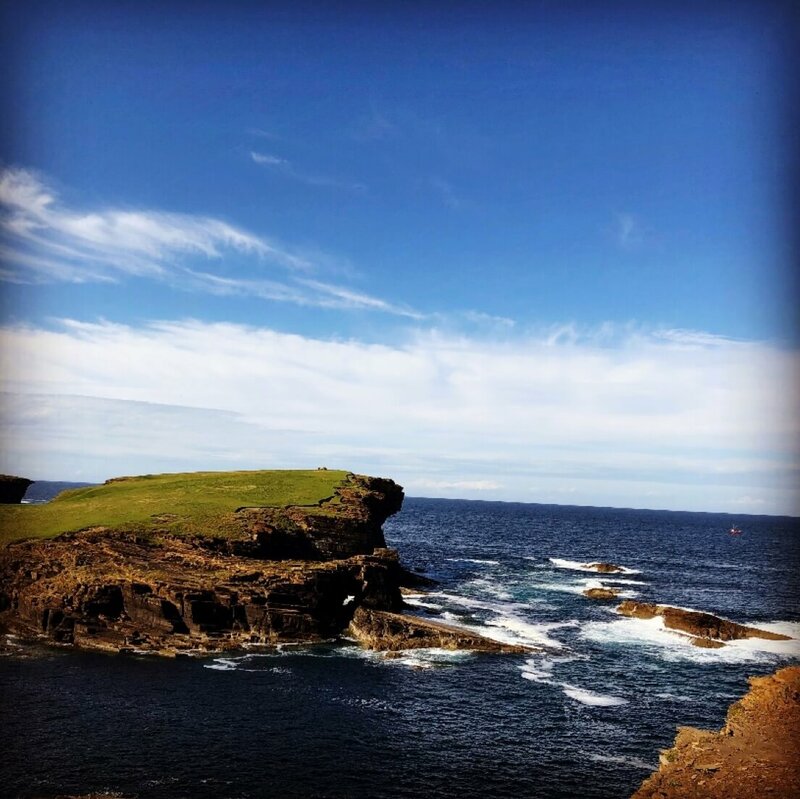 The area is popular with climbers because of Yesnaby Castle, a two-legged sea stack just south of the Brough of Bigging. The stack is sometimes described as a smaller version of the Old Man of Hoy Yesnaby is also one of the very few places where Primula scotica grows. The Ring of Brodgar is thought to have been erected 4000 to 4500 years ago. The Ring is over 100 metres across, 27 of the Stones remain standing. There were possibly 60 standing stones originally. 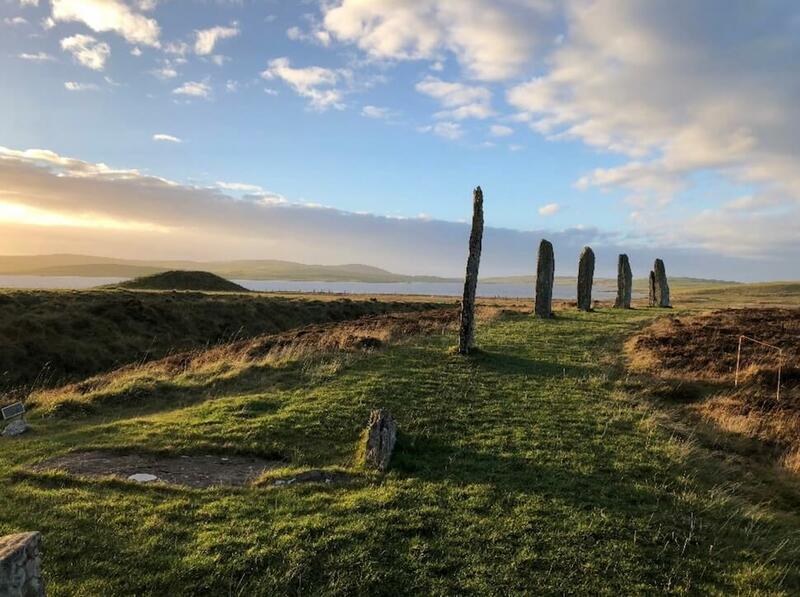 The Ring of Brodgar is the third largest stone circle in Britain. 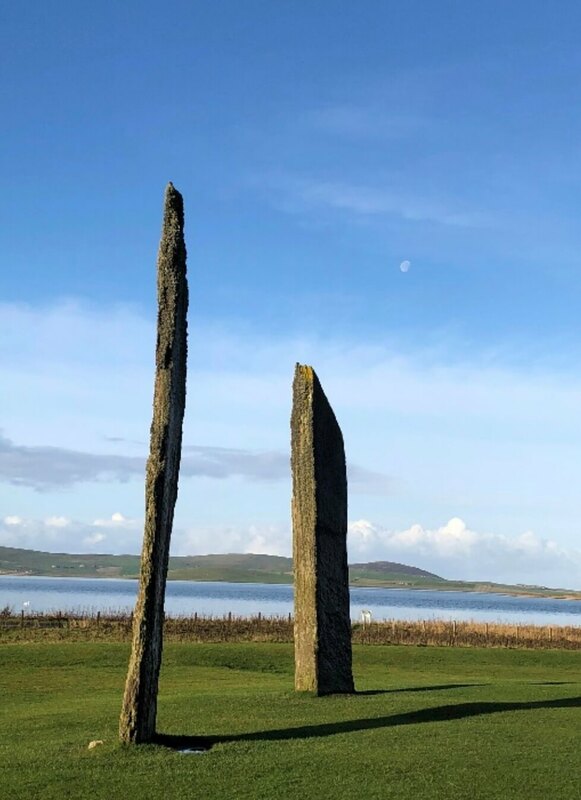 Standing Stones of Stenness are older than The Ring of Brodgar and the stones taller. The diameter of this ring is 44 metres and only four of the original twelve stones are still in place. It is also thought to be one of the oldest stone circles in Britain. 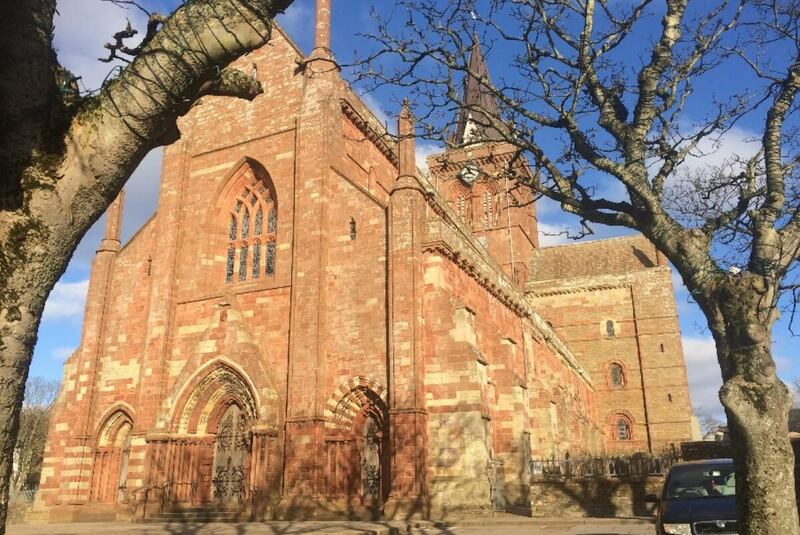 Britain’s most northerly Cathedral, known as the 'Light in the North' was founded in 1137 by Earl Rognvald in honour of his Uncle Magnus and took over 300years to complete.